Jean Bérard was selected as Top Country Pick for his entry “Liquid Glass” from the 2012 International Photography Awards Annual Competition. 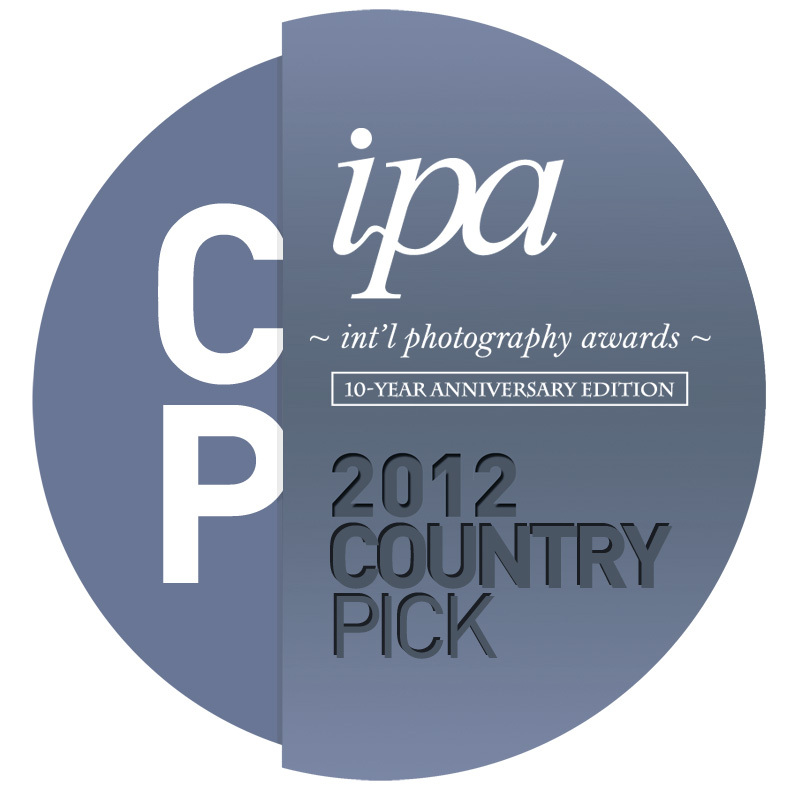 Based on juror scores, three entries from each country were selected as IPA’s 2012 Top Country Picks. The 2012 International Photography Awards received nearly 15,000 submissions from 103 countries around the globe. An international jury panel of over 83 industry professionals reviewed the entries, and overall top-scoring photographers were designated as finalists for four awards: International Photographer of the Year, Discovery of the Year, Deeper Perspective Photographer of the Year and Moving Image Photographer of the year. Winners were announced at the Tenth Annual Lucie Awards event in Los Angeles on October 8, 2012. Celebrating its tenth year, IPA has had the privilege of acknowledging and recognizing contemporary photographers’ accomplishments in this specialized and highly visible competition. IPA is a sister-effort of the Lucie Foundation, whose mission is to honor master photographers, discover and cultivate emerging talent, and promote the appreciation of photography, worldwide.